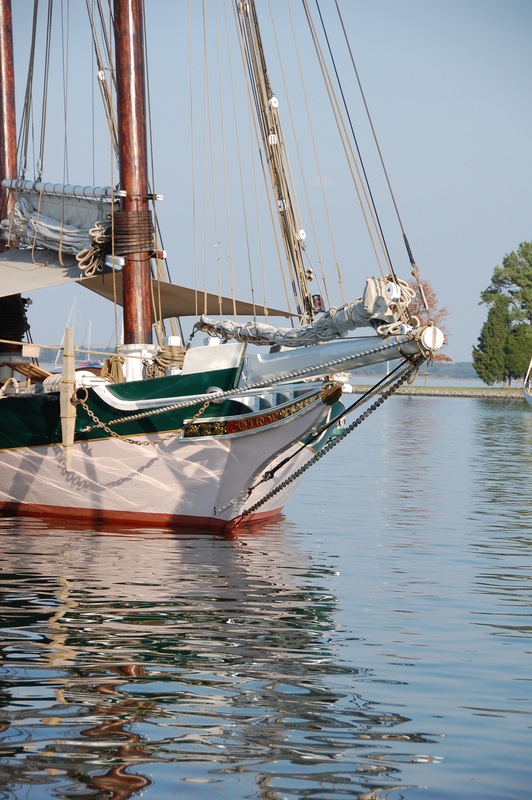 Throughout the warmer months, CBMM’s campus is host to marina guests and numerous visiting tall ships and vessels, with on-board programming and dockside tour opportunities. For more information, visit cbmm.org or call 410-745-2916. For more about Lady Maryland and the Living Classroom Foundation, go to livingclassrooms.org.